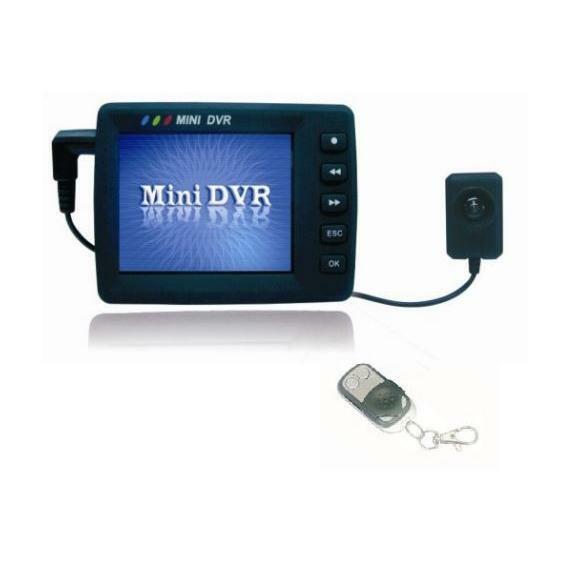 The PVR is a top level law enforcement grade pocket digital video recorder. 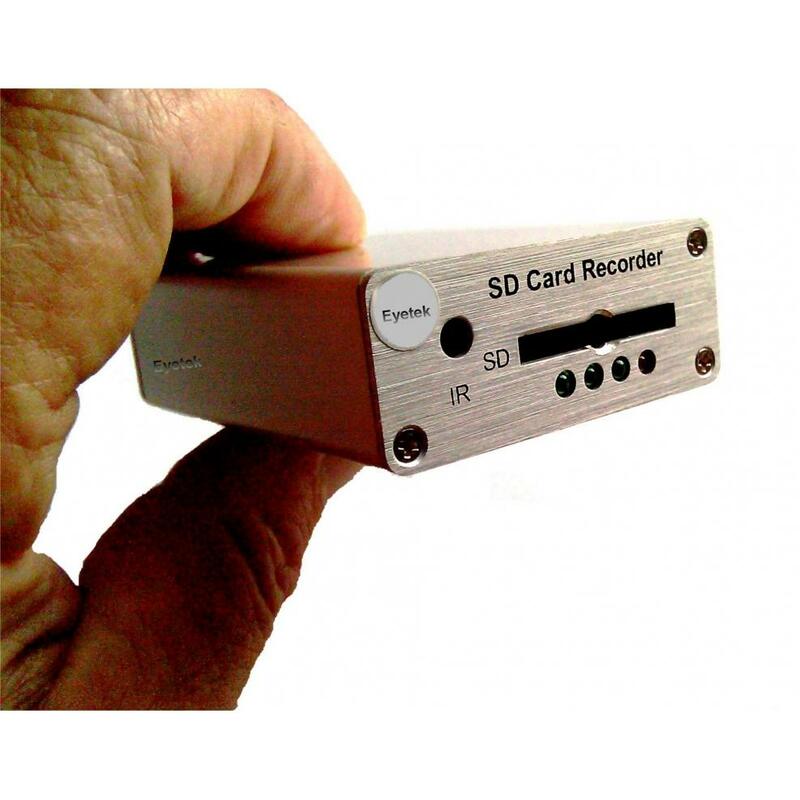 With the PVR 3 release, this third generation pocket digital video recorder now has touch screen controls and features. 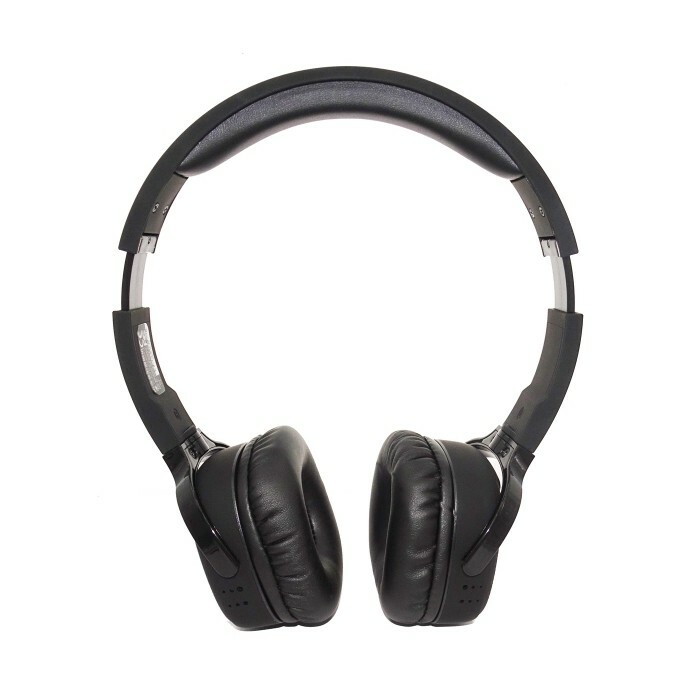 It has the ability to record continuously or can be set to motion activation. It can be used for both body-wear walk around covert video applications or stationary in place covert video operations. The standard 1900mAh battery will power the recorder for 3+ hours, the optional 4400mAh battery will power the recorder for 6+ hours. This 5 volt recorder also has the ability to be externally powered from a 12v source using the correct regulators which we can supply. There is also a wireless remote control that can turn recording mode on and off. The micro sized PV500-LITE 3 DVR is really very small; just a little smaller than a packet of cigarettes, the PV500 Lite will actually slide perfectly into a card pack or empty cigarette pack. This also gives you the ability to segment your surveillance case evidence files when you are working on more than one case. Provides fast USB upload connection to your computer or digital device. The PVR is best suited with a wide selection of our body worn video cameras and powers those cameras but will also work with other brand cameras.